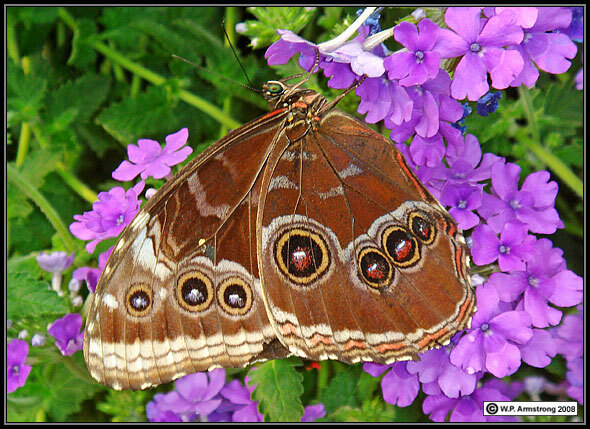 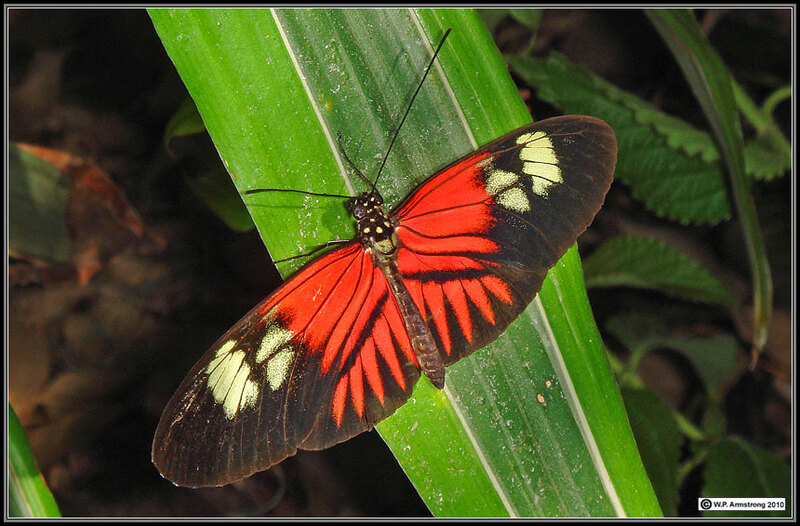 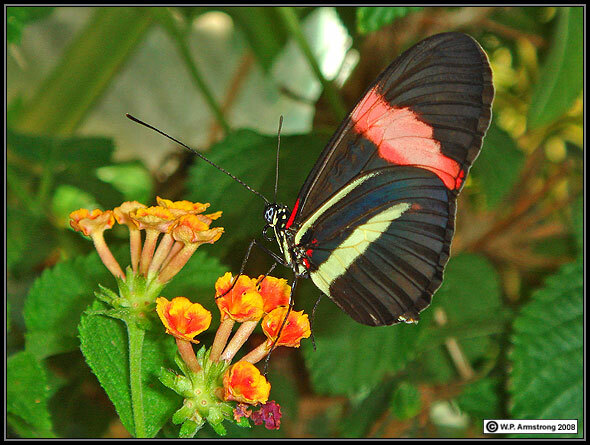 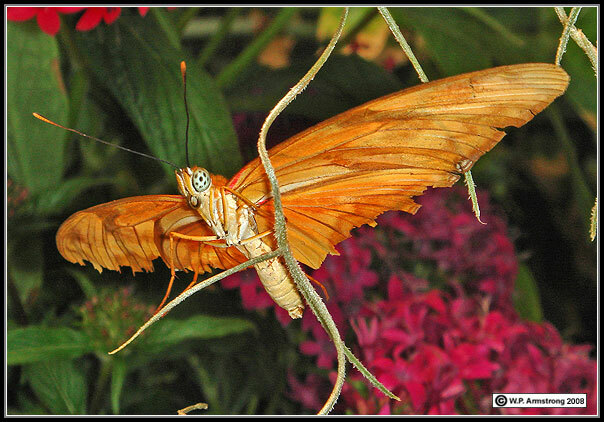 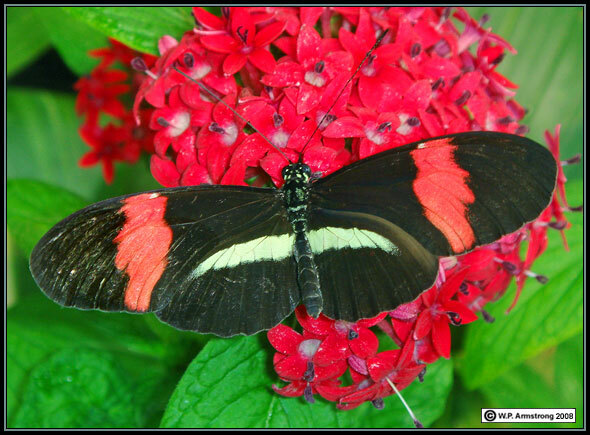 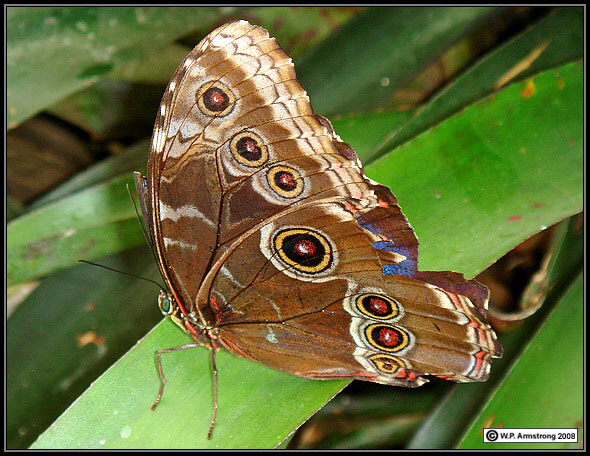 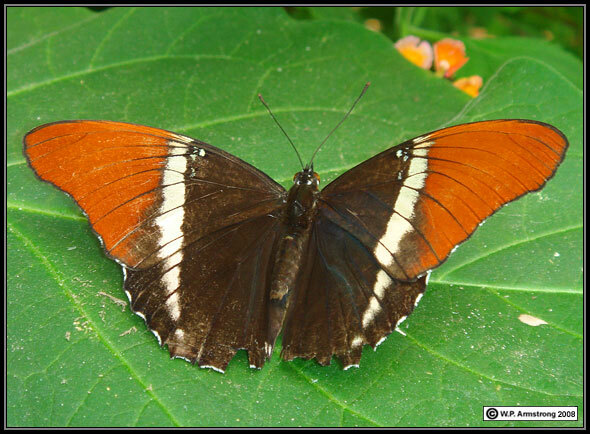 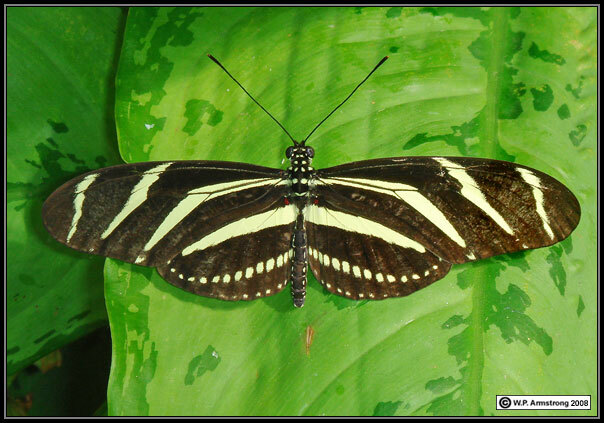 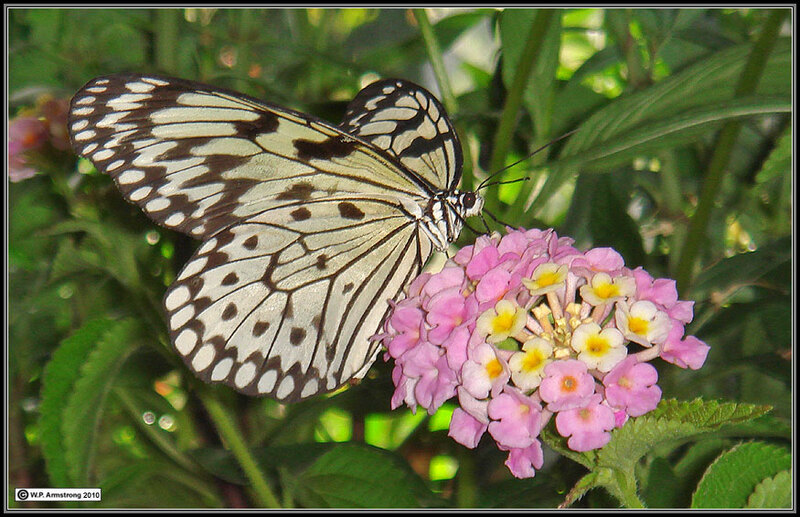 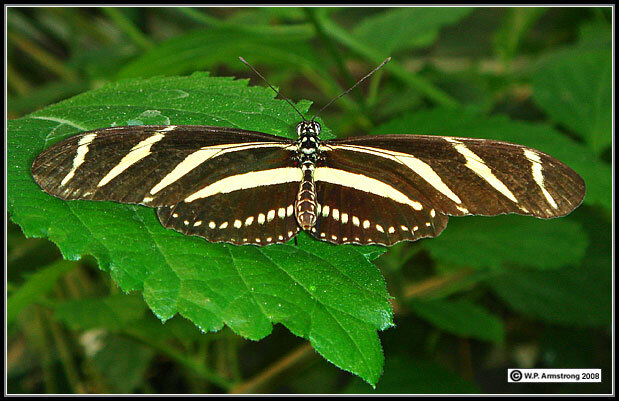 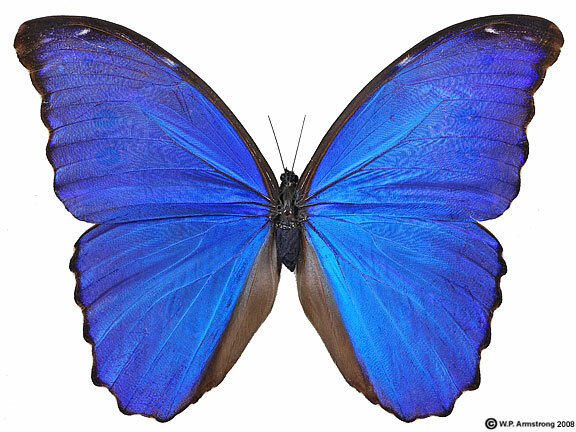 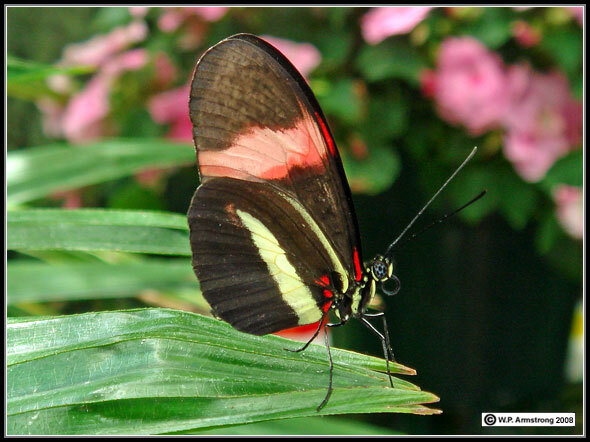 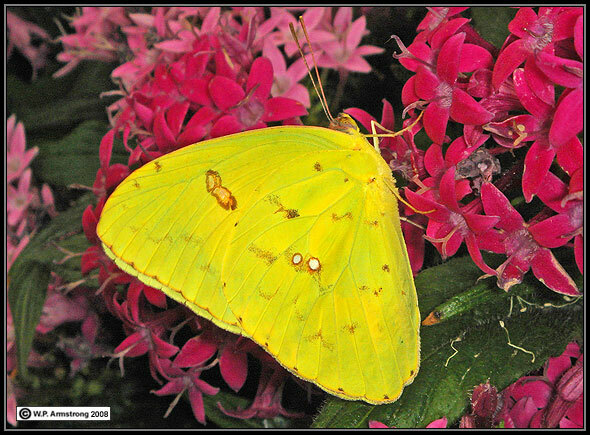 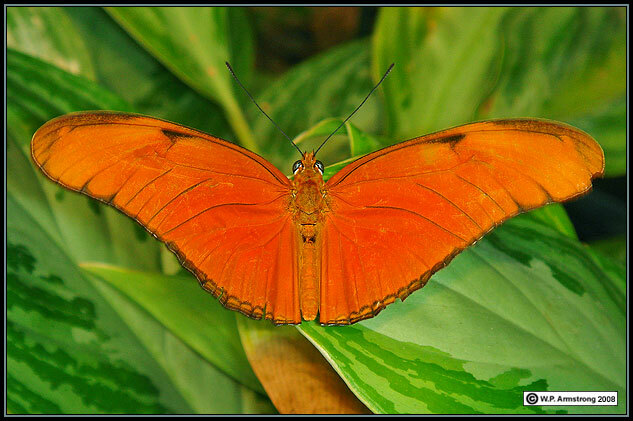 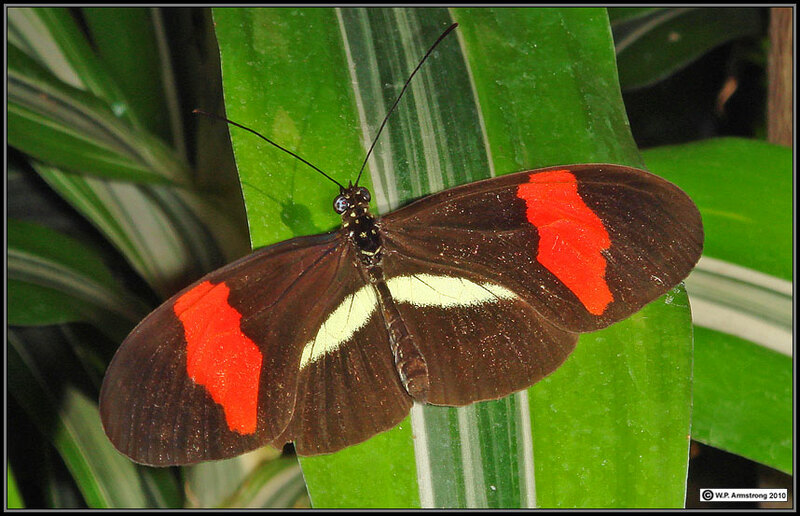 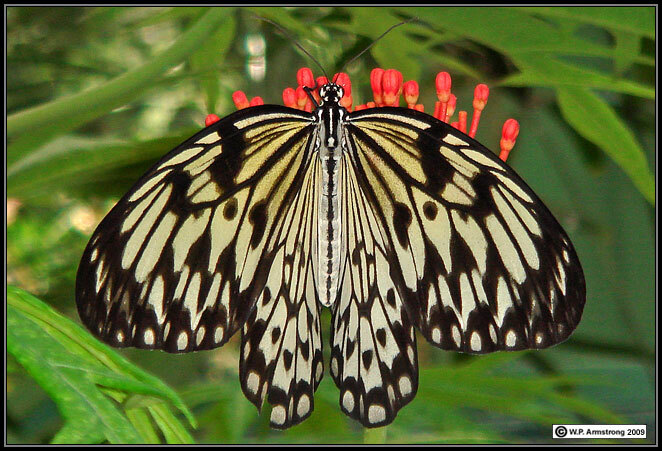 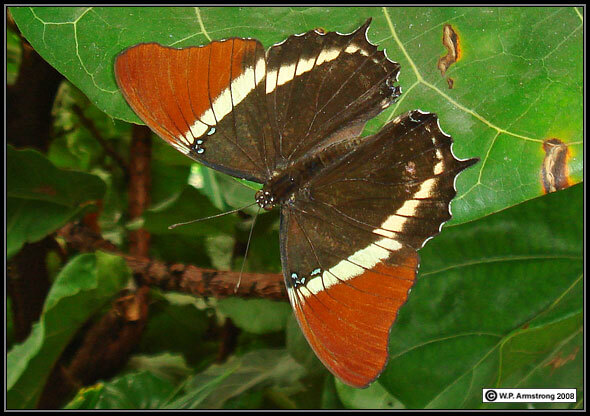 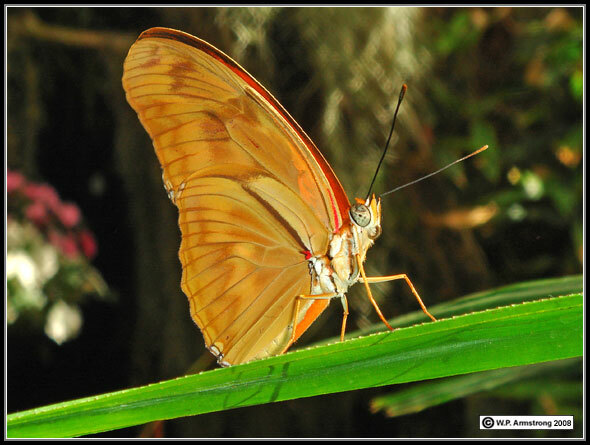 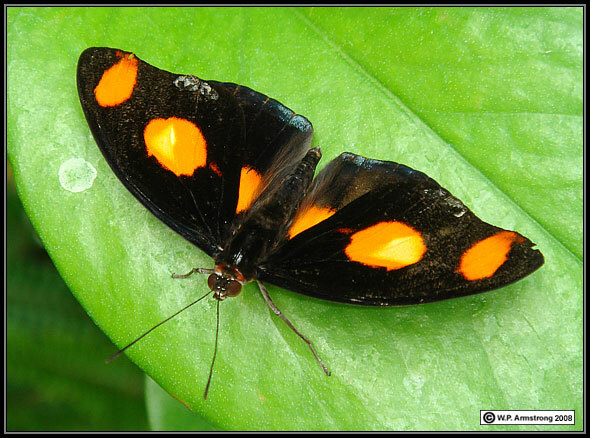 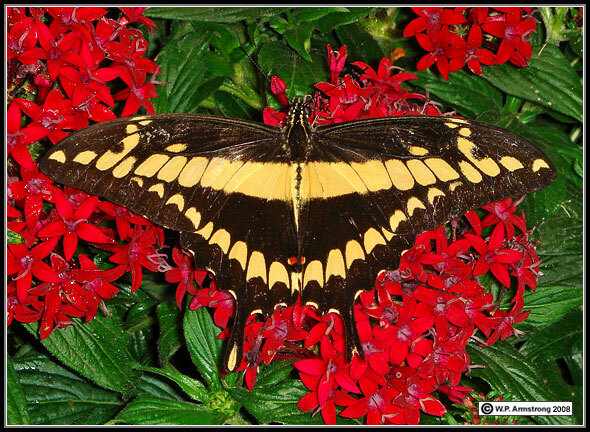 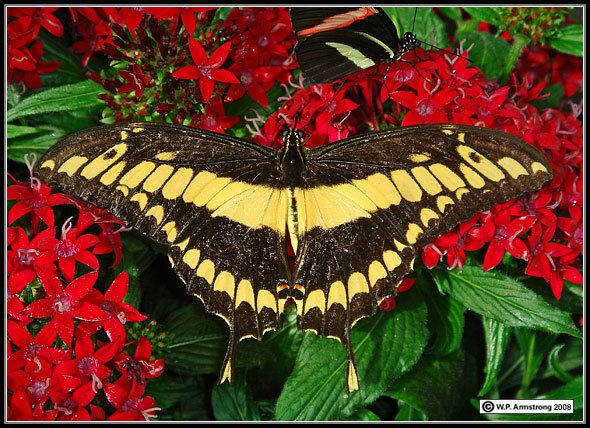 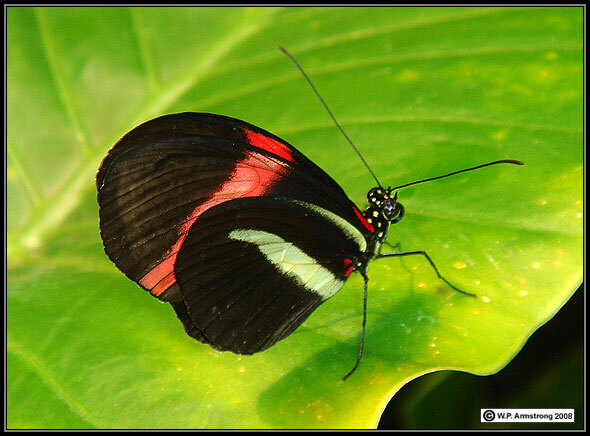 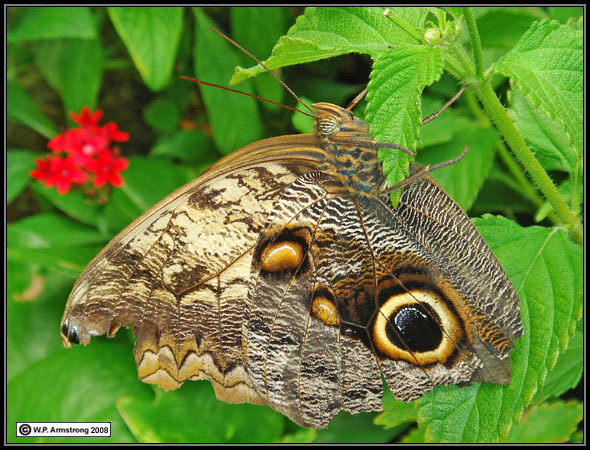 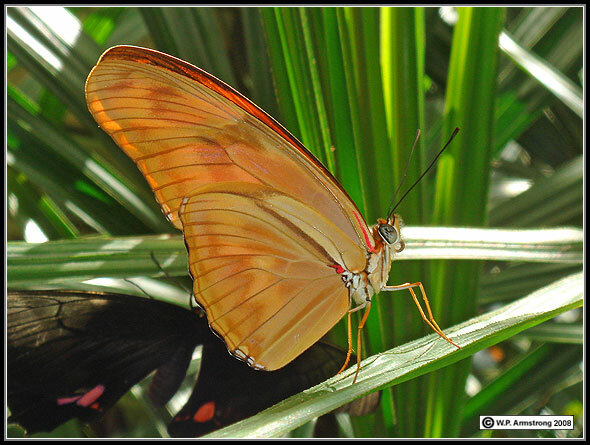 Click on the photograph to see underside of this butterfly. 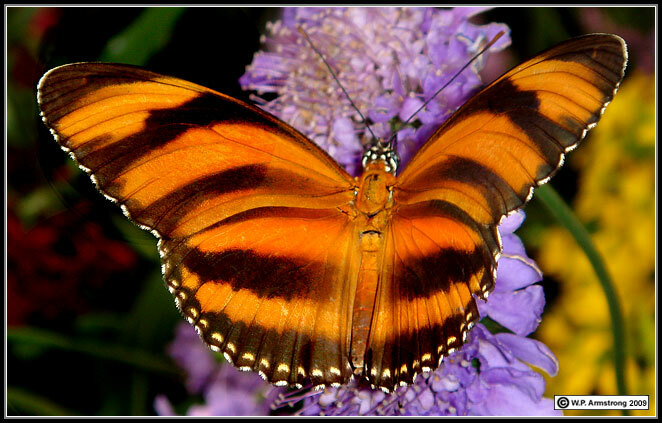 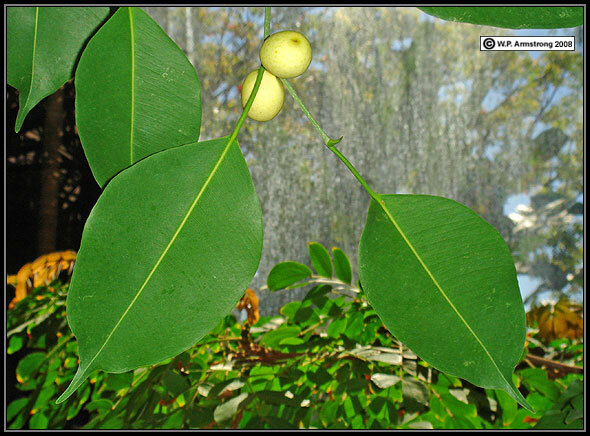 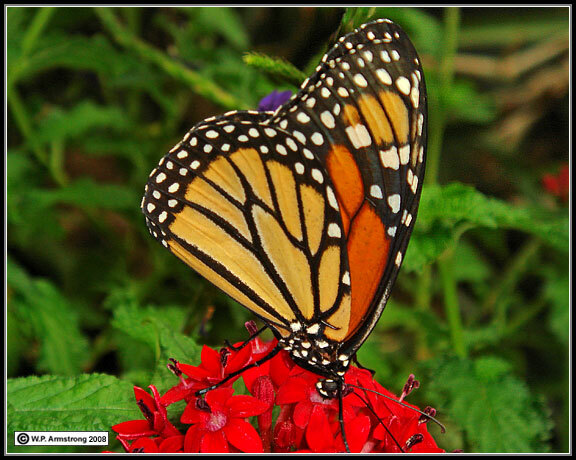 Monarch Butterfly: Batesian or Mullerian Mimicry? 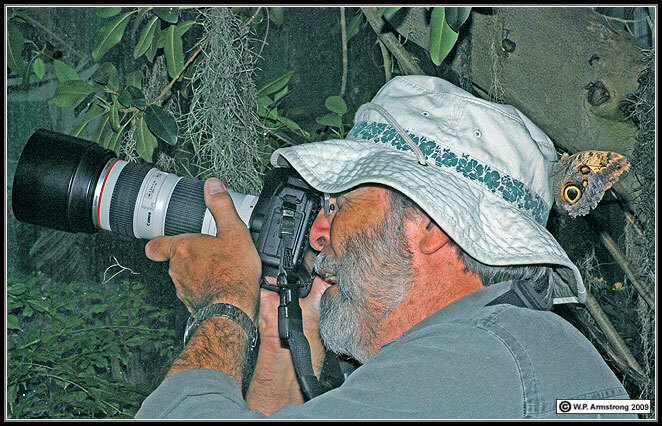 Jack Quintero photographing the elusive owl butterfly with his Canon 5D Mark II.